He has performed in the main theaters on cruise ships from Hong Kong to Europe to the Caribbean (having now traveled to over 90 countries.) He has toured as the opening act for such stars as Ray Charles and Al Yankovich, and appeared alongside some of the top names in comedy. 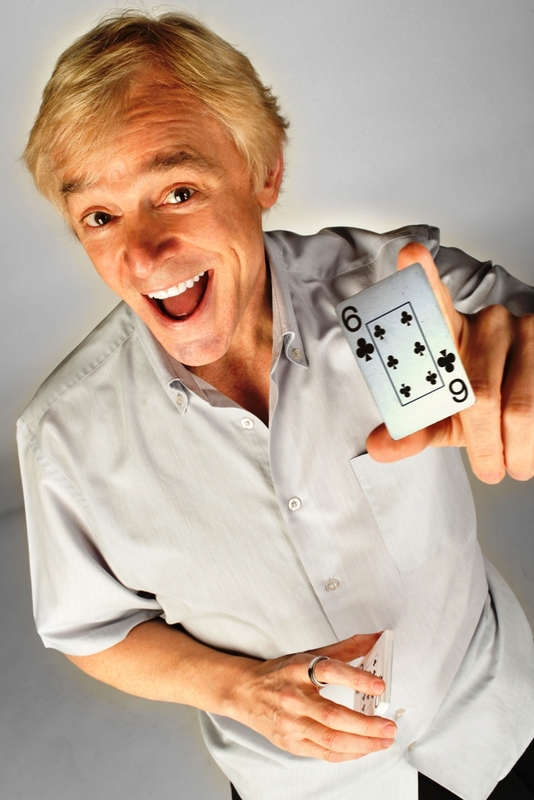 He has been featured in the main showrooms of some top casinos (including a number of Greg Thompson productions.) And he has provided after-dinner entertainment at over 600 banquets and conventions.